♦ Is this the first time you’re setting up this email account? Then use our new email setup guide, rather than this Outlook 2007 email troubleshooting guide. 4. Ensure that your settings are correct as below – replacing with your own name and domain. Choose POP or IMAP under Account Type. 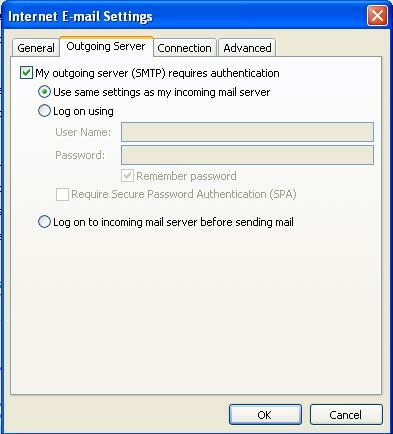 A step-by-step visual guide for Outlook 2007 email troubleshooting to help you set up your mail client.